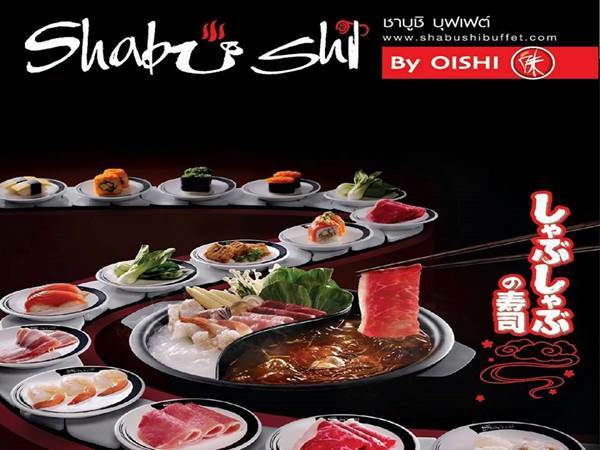 Everyone in Bangkok feel free to join Shabu Shi Party @ Siam Bangkok. Enjoy eating and chatting! Meeting point : In front of Coffee Beans cafe in Siam Center.